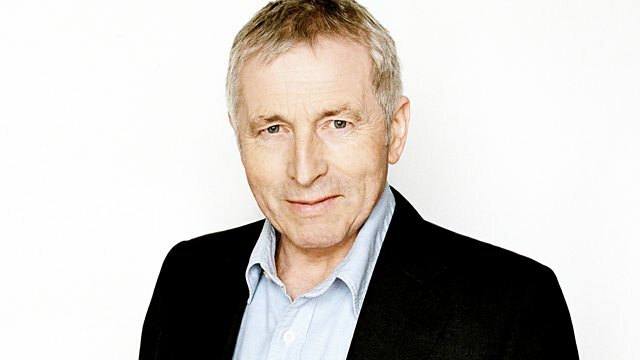 Jonathan Dimbleby chairs the topical discussion from in Chertsey. The panellists are Vince Cable MP, Lord Andrew Adonis, Polly Toynbee and Kelvin MacKenzie. Jonathan Dimbleby chairs the topical discussion from Sir Williams Perkins's School in Chertsey with questions from the audience for the panel including: Secretary of State for Business, Innovation & Skills Vince Cable; Shadow Secretary of State for Transport Lord Andrew Adonis; columnist and writer Polly Toynbee and writer and journalist, Toby Young.